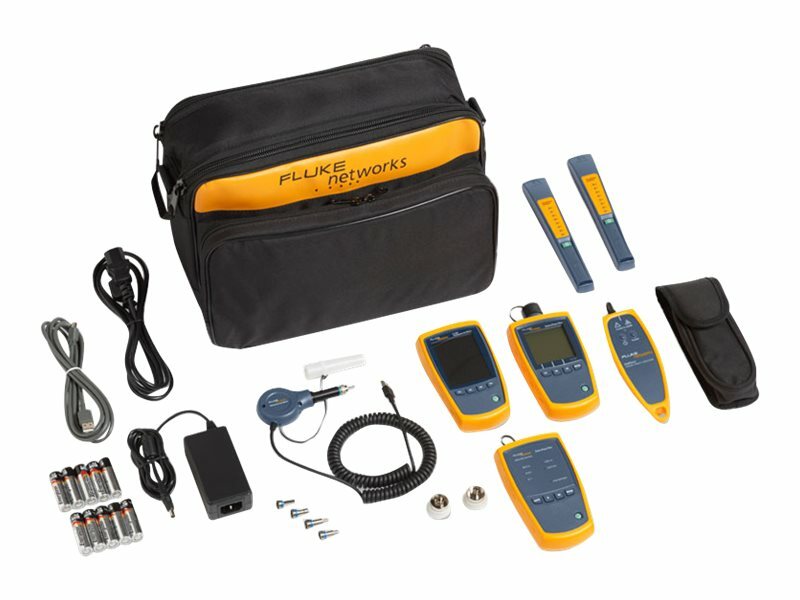 Fiber optic power meter with multimode light source kit, and FI-500 fiber inspection scope. The patented inspection scope design includes PortBright to illuminate and easily connect in dark places. This product is subject to our return policy. Please see our complete return policy for details.Due to manufacturer restrictions, all sales for this item are final. Customers can contact Fluke directly at 1-800-283-5853.